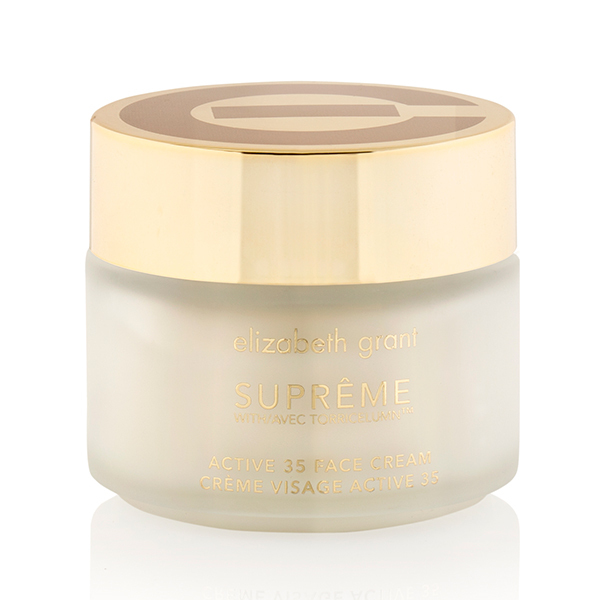 Formulated with 35 skin conditioning ingredients, the Elizabeth Grant Supreme Active 35 Cream works to reduce the visible signs of ageing whilst protecting against the drying effects of environmental stressors. Its blend also helps to lift, smooth and boost hydration, leaving skin looking and feeling softer and suppler. Brighten, refresh and restore a more youthful, radiant complexion! This day serum has incredible multi-tasking capabilities, and is formulated to protect and nourish skin that is suffering from dullness and lines with a formulation of rare algae and marine stem cells. With use, skin begins to look calmer, more balanced, and bright whilst the depth and severity of wrinkles appear diminished. Using 1-2 drops, apply every morning on clean skin, all over face and neck. Massage gently into skin. Follow with your usual moisturiser. If your face feels sticky, you've used too much. Brighten and refresh your skin with our Renewal Night Serum 90ml! This potent night serum attacks wrinkles on several levels to help improve the appearance of skin and intensely hydrate to plump up the look of lines. At the same time, this formulation employs radiant boosting actives including rare and precious algae with chlorophyll for brighter skin and niacinamide (a skin restoring ingredient) to help reduce the look of age spots and redness. Using 1-2 drops, apply every night to clean skin, all over face and neck. Massage gently into skin. Follow with your usual moisturiser. Not for use in immediate eye area. 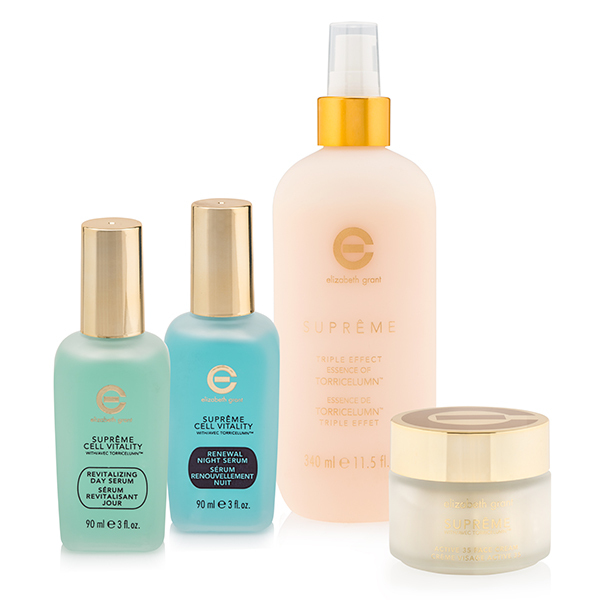 This 3rd generation Essence helps to improve skin hydration, while reducing the visible signs of ageing. This Essence will infuse your skin with moisture helping the skin look visibly younger. 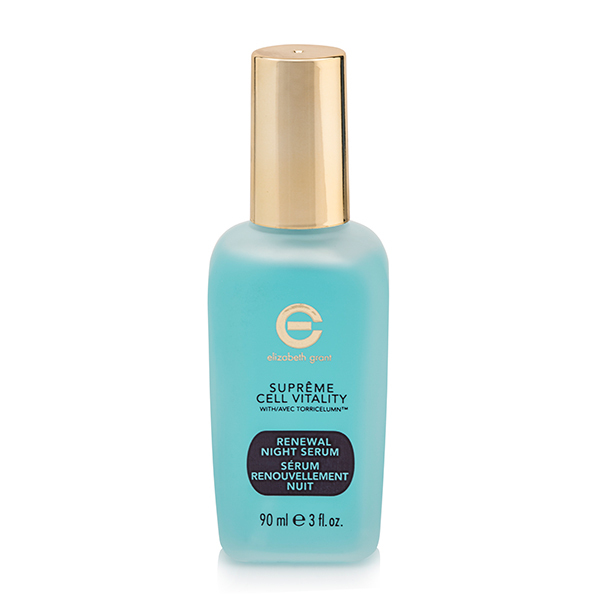 For the first time Supreme Triple Effect Essence of Torricelumn is combined with skin hydrators and botanical extracts creating a reservoir that locks in moisture while helping to protect the skin from the drying effects of environmental stressors. This moisture barrier provides skin suppleness as skin conditioners work hard to smooth and firm the skin. It helps to revitalize the skin's appearance for more beautiful, radiant, younger-looking skin. Ultra-light, fast absorbing with incomparable skin rejuvenating properties. Apply to skin morning and night.